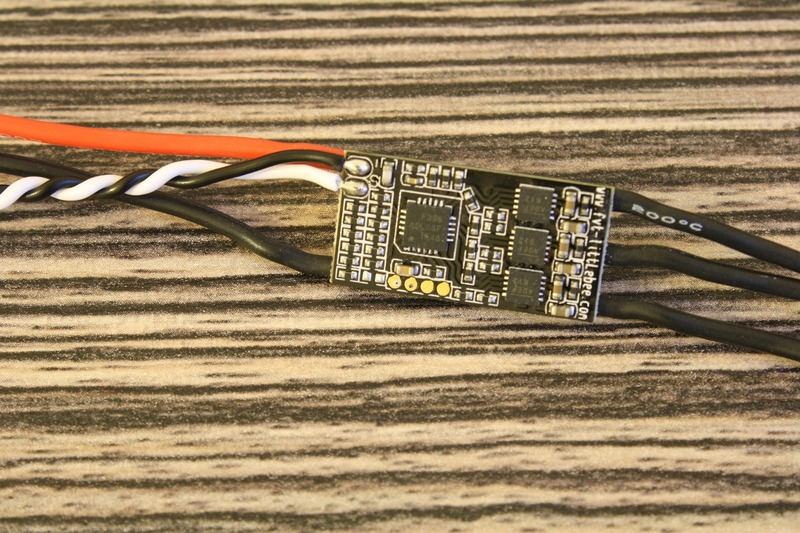 Today I received the new LittleBee 20A Pro ESC from FVT. Thank you very much for that, Jenny! My review is not going to be very long, because the only difference with the old LittleBee 20A is the Silabs F396 MCU. Its core operate at 50Mhz, instead of 25MHz on the old F330 MCU. The new LittleBee 20A Pro have the same size as the old one, but its weight is only 5.9g. This is because the power and motor cables are now a bit shorter. I will not suggest using the new LittleBee 20A Pro with 6S battery, because of the voltage regulator. 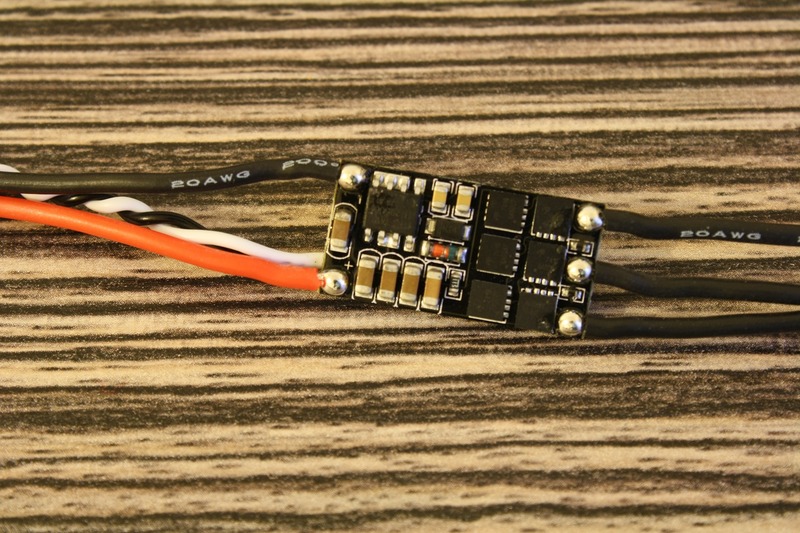 I already burned one of the old ESCs, so please use these only with 3-4S LiPos. Many pilots have experienced voltage spikes with the old LittleBee ESC, so it could be expected with the new one as well. If you wish, you can add one 25V 220uF capacitor, which will prevent these voltage spikes. Nothing special on the firmware side: BLHeli, OneShot125 and damped light. 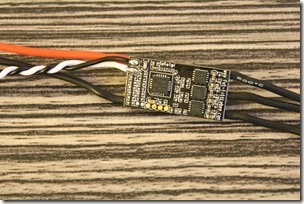 You can easily update the ESCs using BLHeli passthrough to the latest BLHeli firmware. The F396 MCU should give the LittleBee 20A Pro much greater performance with some high KV motors, like the T-Motor F40 2500kv or the EMAX M2205 2600kv. 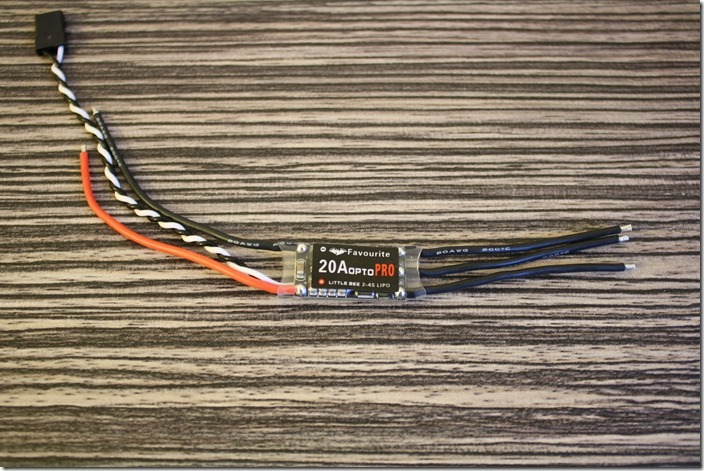 I am going to update the review with some motor thrust data using the F40 2500kv and the Scorpion M2205 2350kv. This is the full chart for the throttle range 1300µs – 2000µs. I got 38g. more with the new LittleBee 20A Pro vs. the old LittleBee 20A on the same F40 motor and HQ5045 propeller. As I already described in my previous prop review, the KingKong 5×4 propeller performs way better than the HQ. 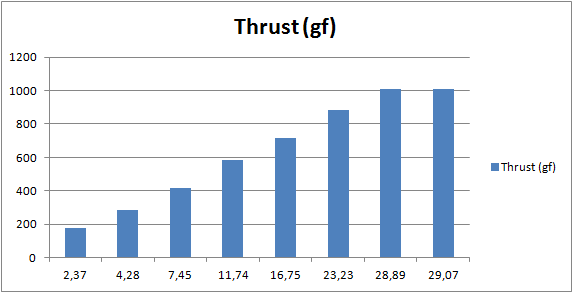 The maximum thrust with that one was 1063g at 30.33A. The LittleBee 20A Pro was very hot after that test, so make sure it get enough air flow on your copter. Summary: The LittleBee 20A Pro with its new F396 MCU performs even better than the old version. Everything else, like manufacturing quality, size and and components is the same. 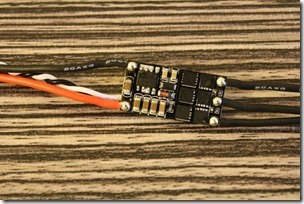 It is still one of my favorite ECSs and I am going to use it on my next fpv build. If you also like the new LittleBee 20A Pro, get yours on Banggood or as a bundle of 4 here. 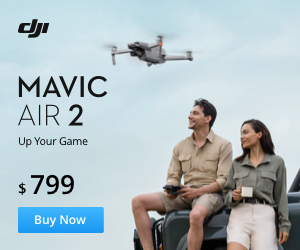 Enter your email to subscribe to DroneHiTech.com and receive notifications of new posts.